Despite the constant increase in the exchange rate of Peso to Dollars and uncertainty from foreign investors, the Philippines is continually moving towards a robust state. Currently, it’s posted as having the strongest economic growth in Asia with a growth rate of 7.1% as reported by Bloomberg1. Unemployment rate also went down which means that more people have a stable source of income. As good as it sounds, only 5% of the Philippine population has access to any form of healthcare and the process of finding coverage is still long and dated, especially for small to medium enterprises (SMEs) and individuals. While big companies are able to extend health benefits to their employees, the 99% small-scale businesses don’t have access or find it expensive since they have fewer employees. 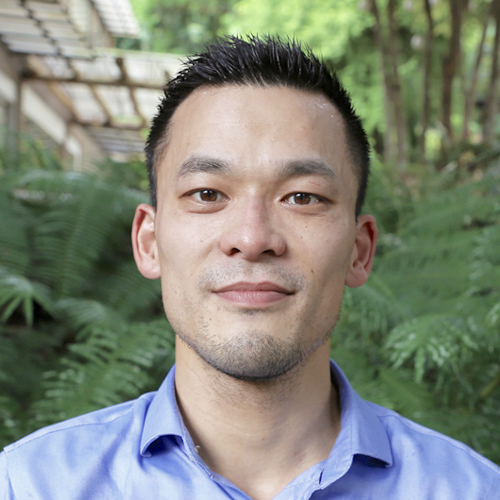 This is the problem that Vincent Lau, co-founder and CEO of Maria Health, wanted to address. He wanted to give people a simple and easy way to access health care. “At the end of the day, it’s lives that we are talking about here.” Vincent tells TechShake. Vincent shares that there are two main reasons why most healthcare companies, brokers, and agents prefer not to deal with smaller businesses. First, it’s because it is unprofitable in the sense that it is time consuming. “It takes about the same amount of work to sell to a 5 person company and a 500 person company.” he shares with us. Of course, many would prefer to cater to the bigger companies because they will earn more. The other reason is that small businesses are perceived to be unstable and risky. To spread this risk, Maria Health uses this innovative concept of pooling through the online marketplace. By aggregating small businesses into one, large risk-adjusted pool online, they are able to give SMEs access to the same quality healthcare, same benefits, and competitive rates as large companies. Maria Health’s main purpose is to serve as an the first online health exchange where any Filipino who needs health insurance can easily shop and compare healthcare plans from top HMO brands in the country and connect them with a healthcare plan that is fit for their needs. Born and raised in the SF Bay Area there were many problems worth solving and I wanted to solve a real problem and not just for the 1%. I was inspired by friends from college like Paul Rivera & Dexter Ligot from Kalibrr who left the “Valley” who were making an impact for the 99%. After, leaving an ad-tech startup backed by New Enterprise Associates (NEA), to Jim Clark (Founder of Netscape) I was inspired to do the same. I was very lucky to have friends who had relationship and resources which made validating and getting Maria Health off the ground as frictionless as possible. After 6 months of talking to hundreds of smaller companies to health plan providers, Maria Health was born. 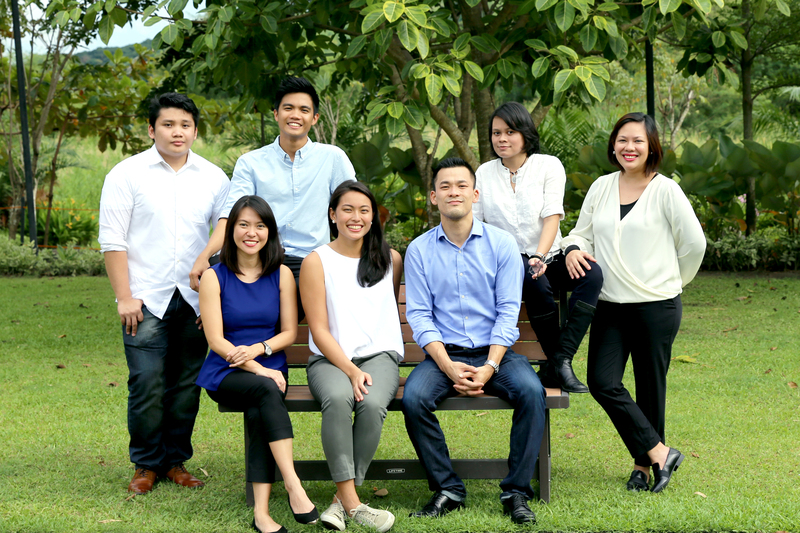 The why is the biggest motivating force in Maria’s inception and we have been very lucky to find the best talent in the Philippines motivated by something greater than just the idea of revenues or profit. We have a team that is inspired to not only solve this problem in the Philippine’s, but also for SEA emerging markets where you have rising incomes but still paying for healthcare out of pocket is still the norm. Vincent became an entrepreneur because that is all we experienced growing up. What is interesting about the SF Bay Area is while you see all the TechCrunch articles and newly minted. The roots of the SF Bay Area is built on immigrants coming to the United States for a better life for their families. My parents were entrepreneurs out of necessity and partly because without a high school diploma working in corporate was never an option. I remember growing up as kids my father always had businesses some worked, some failed, but ultimately after 10 years he started a very successful construction company compared and without all the chips stacked against him succeeded in life. That’s what entrepreneurship is all about, everything in the world wants to crush you but through creative, hard work and grit you can find success. I was inspired by those stories of my father as kid growing up and I credit my entrepreneurial spirit to him. “Today’s youth are tomorrow’s entrepreneurs.” Vincent also stresses. He believes that young people will be of a big help to where the Philippines will be heading to in the future. He calls for investing on the younger generation. For him, growth will be further achieved if there is more support for the next generation. Being born and raised with Silicon Valley in our backyards as company we try to bridge that experience as much as possible. We have advisors from Stanford to Amazon who mentor our design team on a weekly basis. “The Philippines has a some of the most creative and talented minds I’ve had the pleasure in working with. Empowerment for the youth can be done, according to Vincent, by paying it forward and conviction in the idea of the “American Dream”. Becoming an entrepreneur is never an easy journey. This is the first thing that Vincent wants start-ups to understand: it is a long process. “Don’t expect success to happen in 1 or 2 years . . . if you optimize for maybe 10 years then you’re going to win . . . give it time.” He says that it is normal for someone starting a business to go through a series of failures—process of trial and error—before reaching that level of understanding of their purpose. The second is, “Solve a real problem; find a problem that is worth solving.” Once you’ve validating your problem , a a startup is just a series of hypothesis and assumptions and its your job to de-risk your assumptions as possible. The two most important metrics is dedicated 100% focus to learning and growing.—if it doesn’t, it’s not worth it. The last piece of advice that he gave was to have a good support structure. This, for Vincent, goes more than just the investors and partners in the business; for him, this support structure is his family and friends who understand the process. Starting and maintaining one’s existence in the business world is not easy. With the right support structure you mentally, emotionally, and spiritually, you can weather any storm.